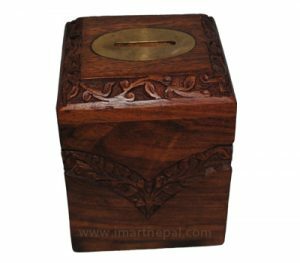 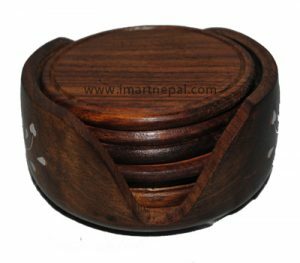 These are fine handicraft products carved by wood carvers in Nepal. 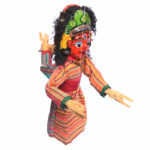 A very nice keepsake of the crafts from Nepal. 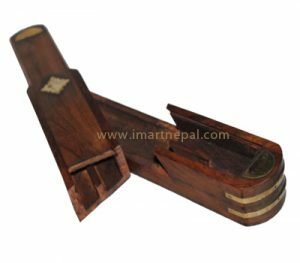 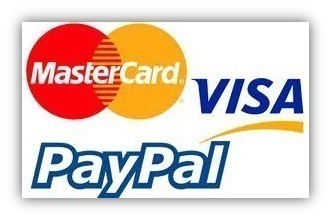 The item measures 3 x 8 inches and weighs 400 grams. 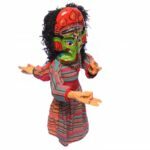 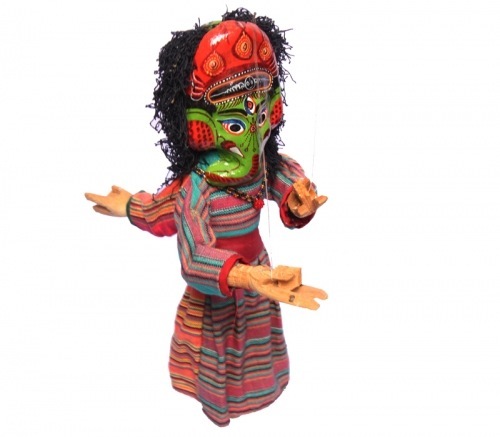 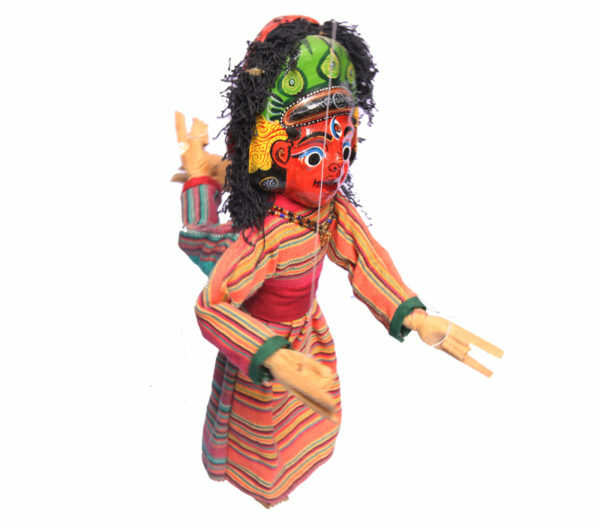 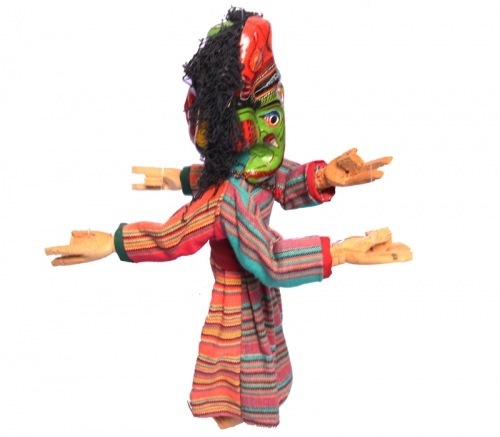 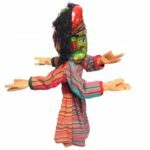 Puppetry has been an ancient tradition and puppet shows can still be found on the valleys of Kathmandu.